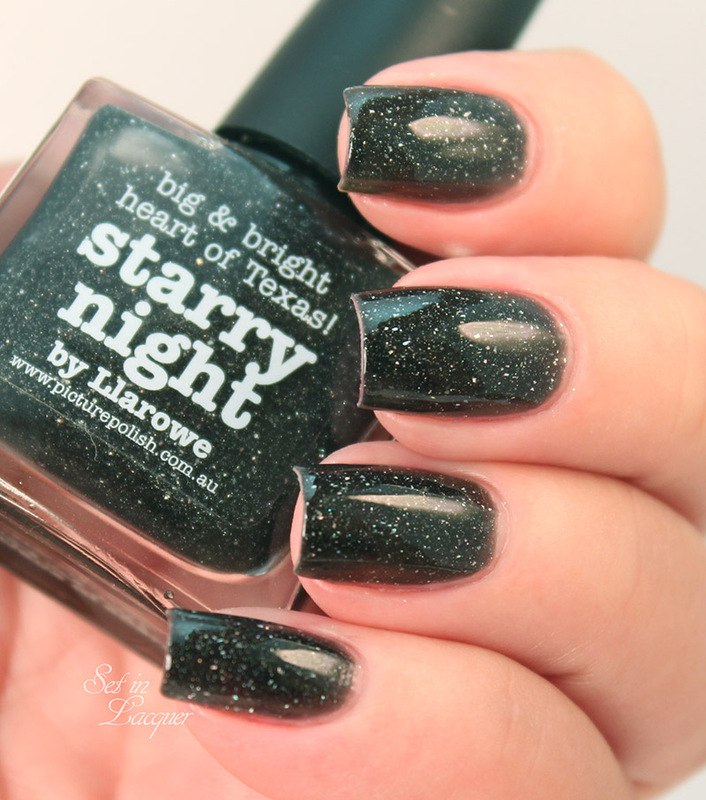 piCture pOlish Starry Night is a collaboration shade with Llarowe. It is truly a light in the night. 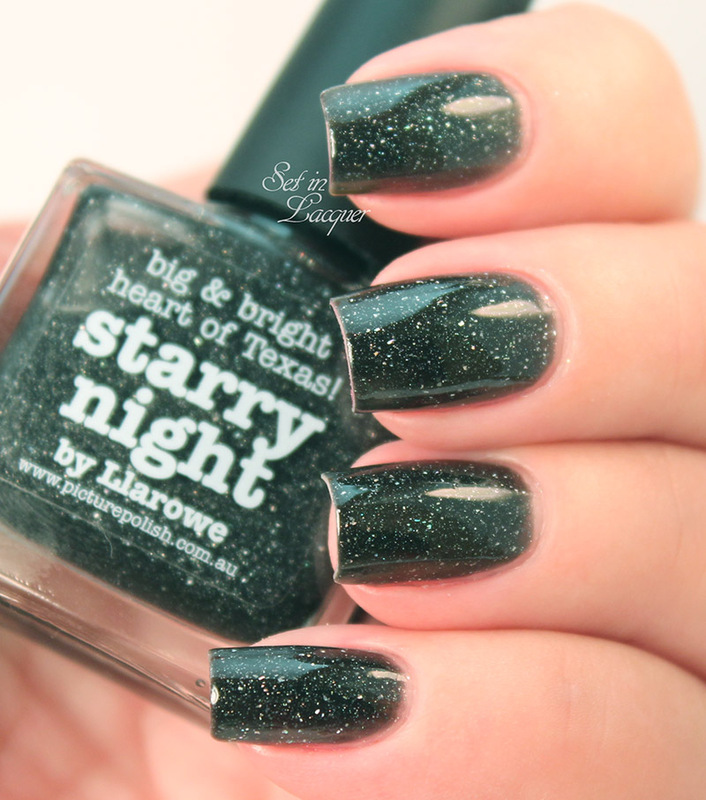 This deep black polish with scattered holo is a must have for those that enjoy deep, rich shades and holo shimmer. 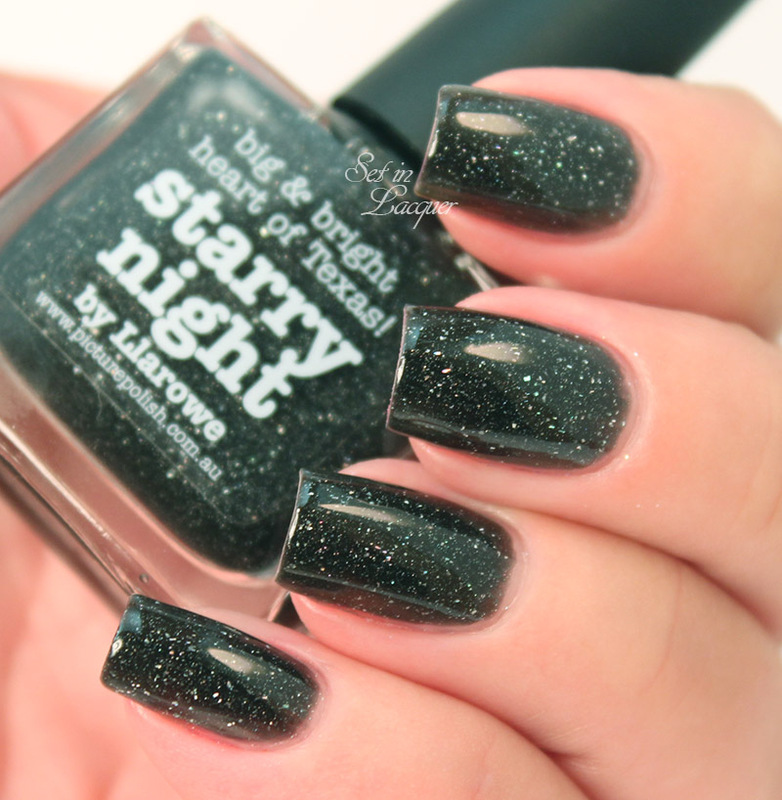 This collaboration polish with Llarowe is simply gorgeous. Let's take a look. 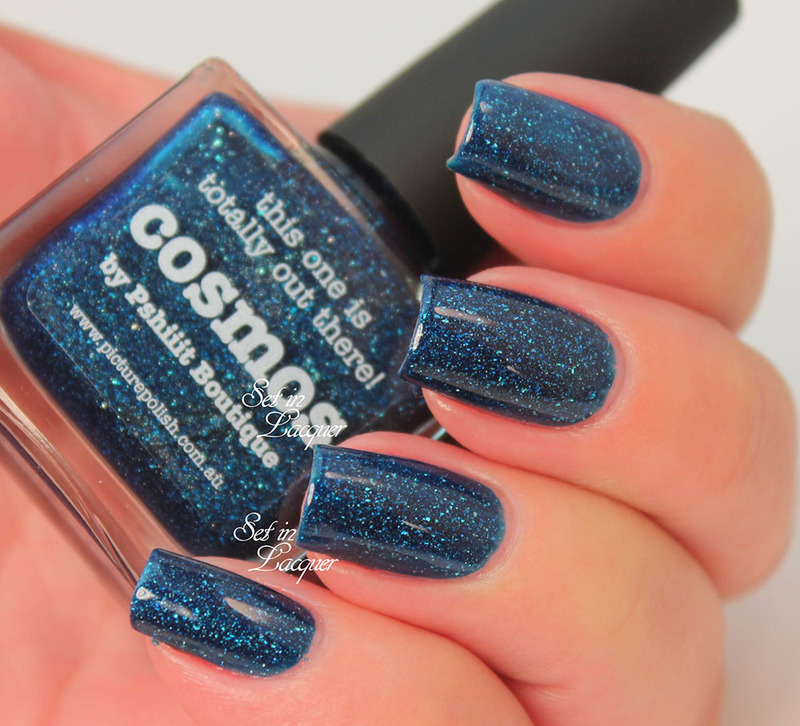 These swatches are shown with two coats and a top coat. 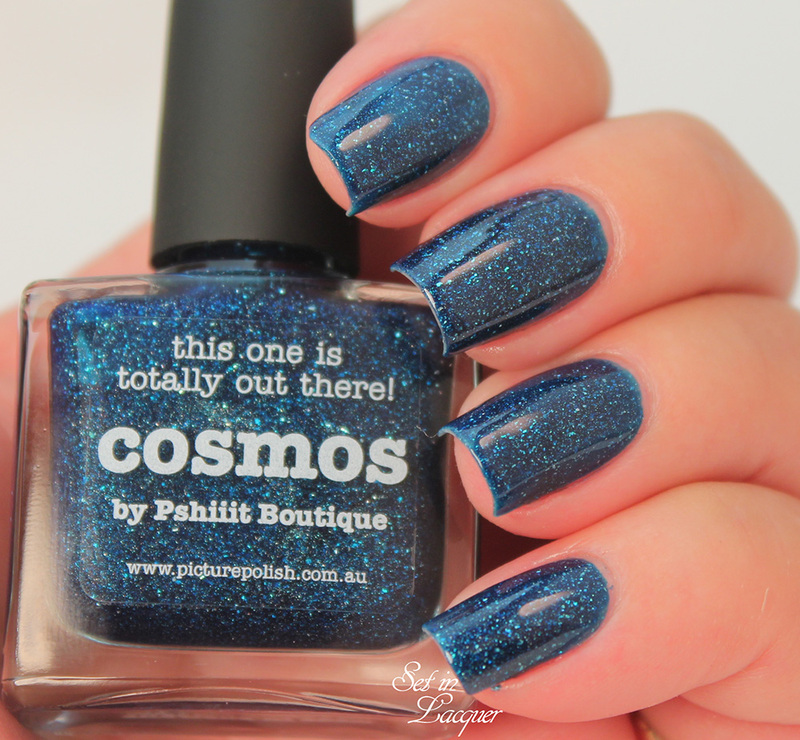 This is an amazing polish that is a must have for any polish aficionado. It really does look like a starry night! I recently purchased some piCture pOlish and of course, I want to share them with you. Today I have clarity & light, never lose your... Focus to share. 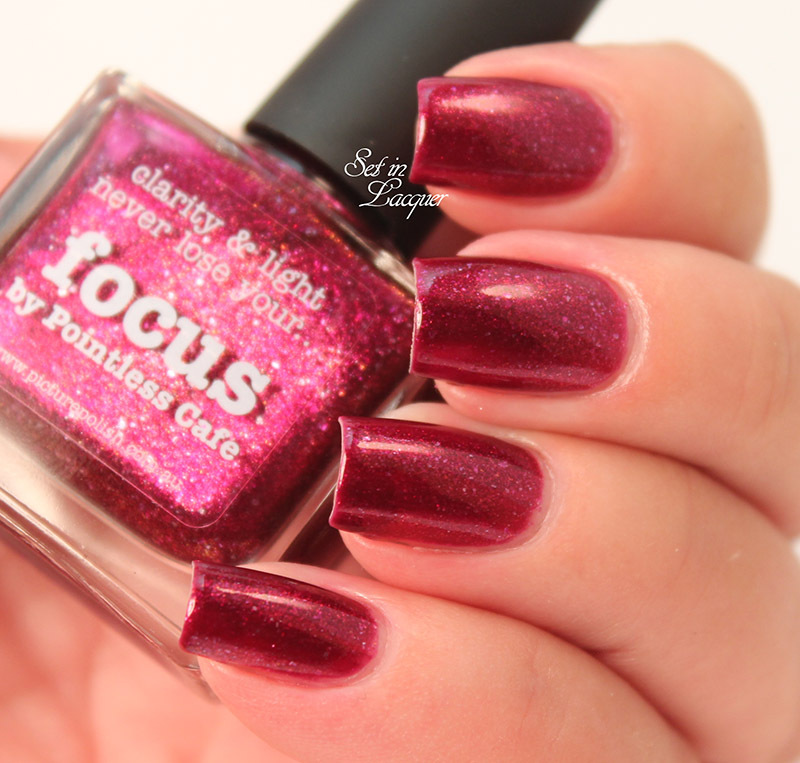 Focus is a piCture pOlish collaboration polish with Pointless Cafe. The inspiration for Focus was a "wine cup" flower that blooms everywhere in Southern Texas during the Springtime. 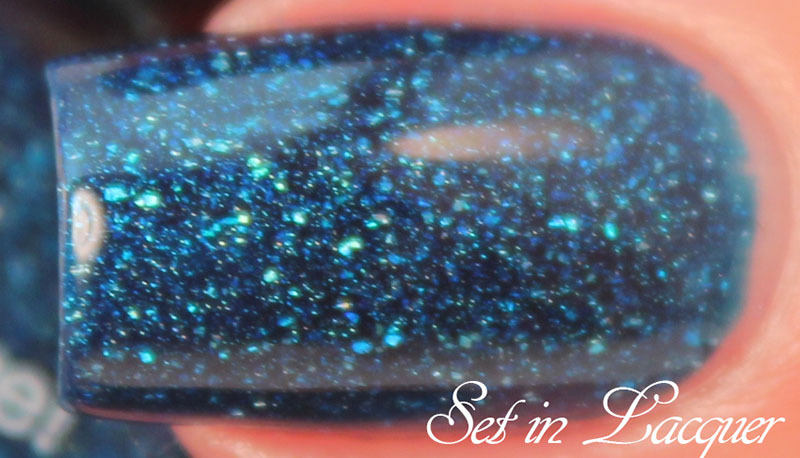 Focus is a red/violet creme with a stunning mix of silver/blue micro sparks and dries smooth on the nail. 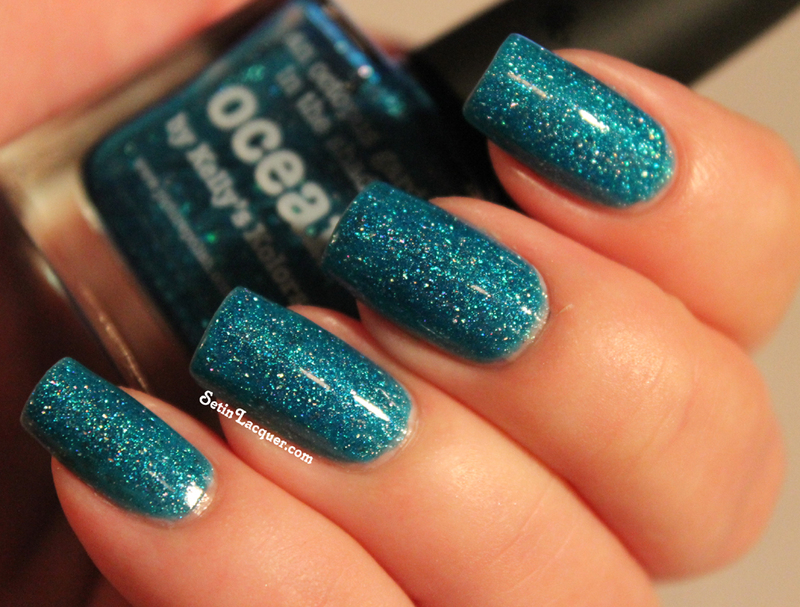 It applied wonderfully and provided opacity in two coats. It dried to a high-gloss shine quickly. 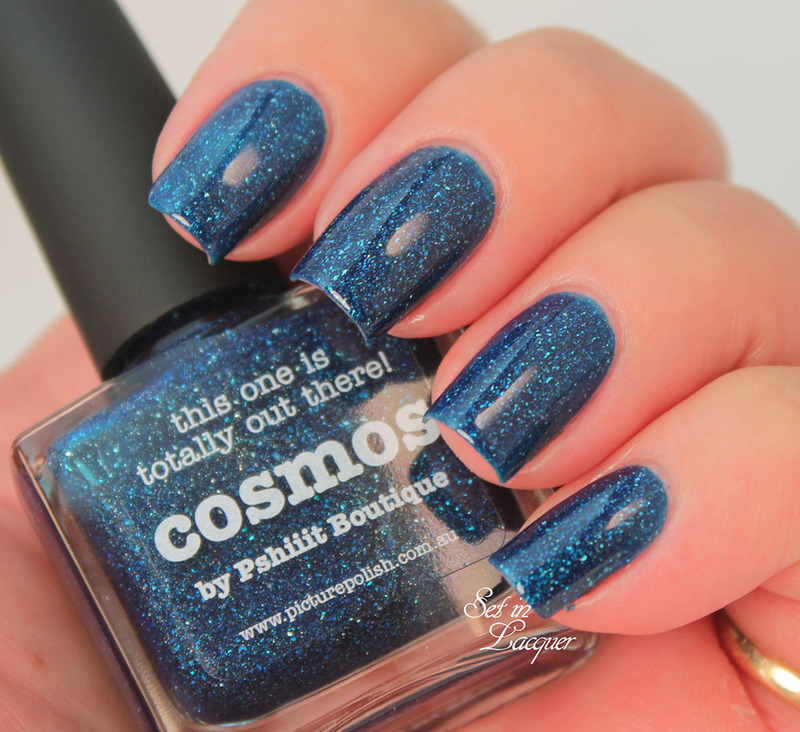 These swatches are shown with two coats and a top coat. Focus is 5-free. 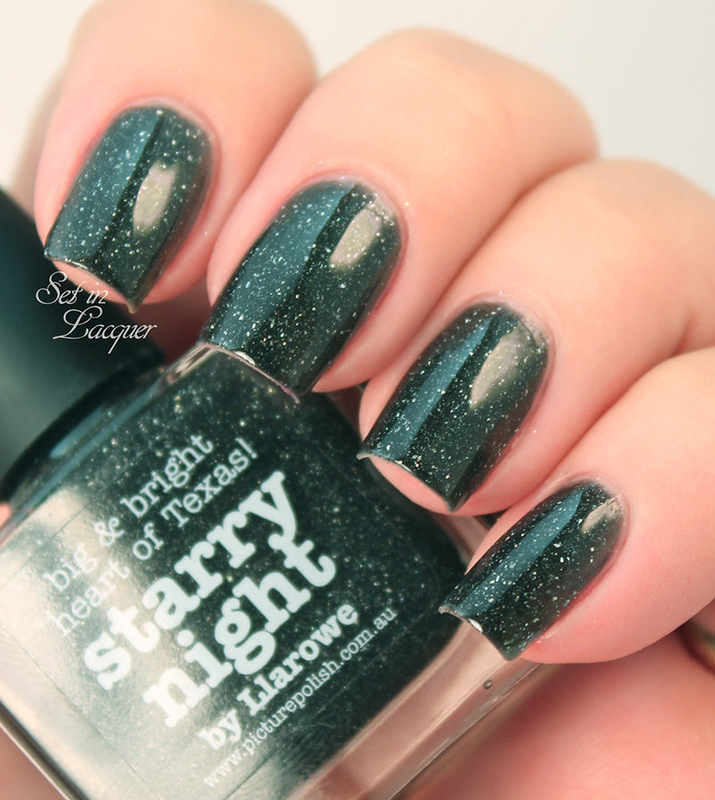 It is being discontinued, so if you want this polish you better snag it now. 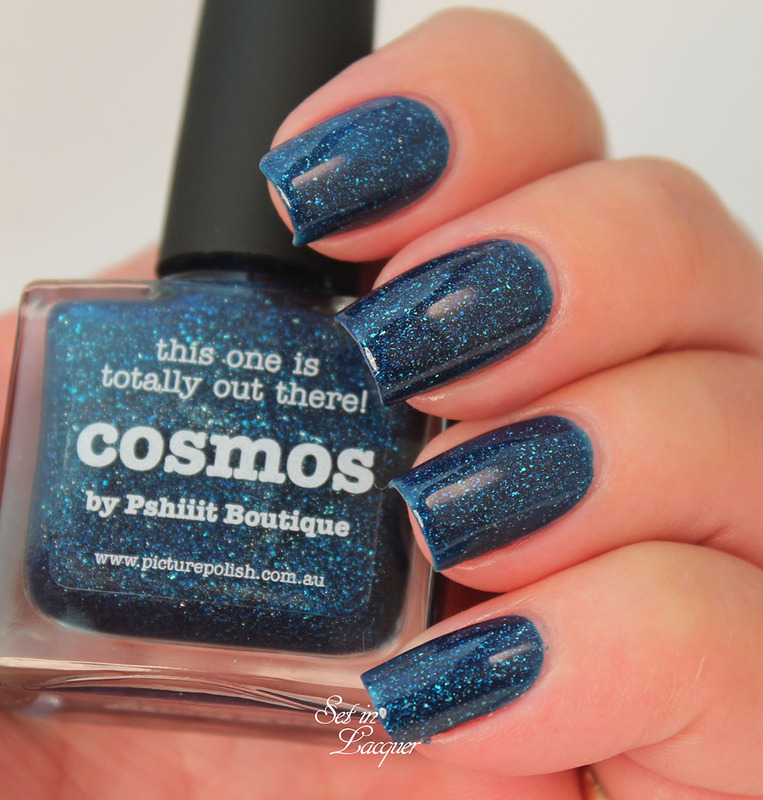 I have a gorgeous piCture pOlish to share with you today - Pandora. It says "begin your nail polish obsession," but odds are - if you are reading this - you have already begun your nail polish obsession. If you haven't, have a look around and you will begin your journey into the world of the obsession. 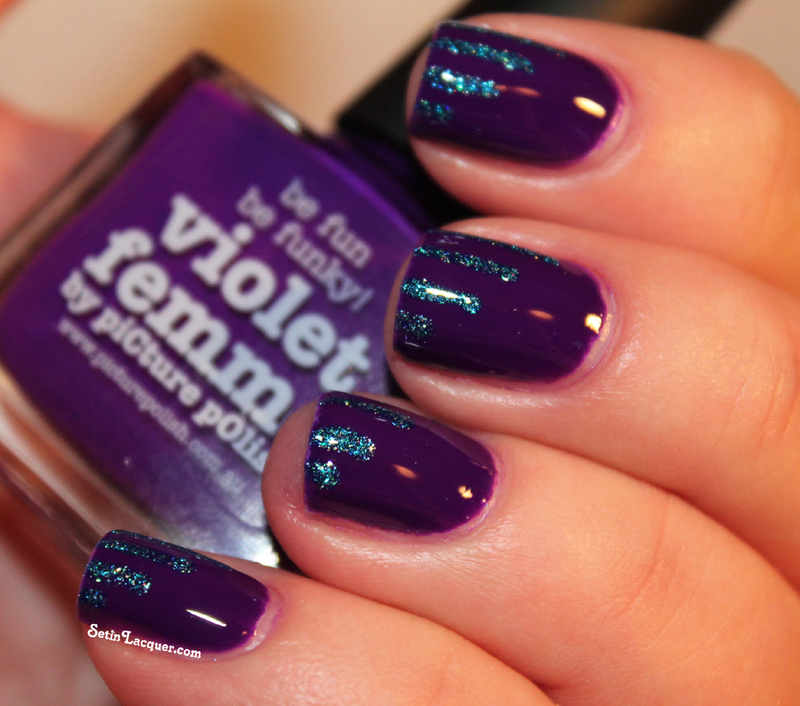 Let's take a look at this stunning deep purple polish. 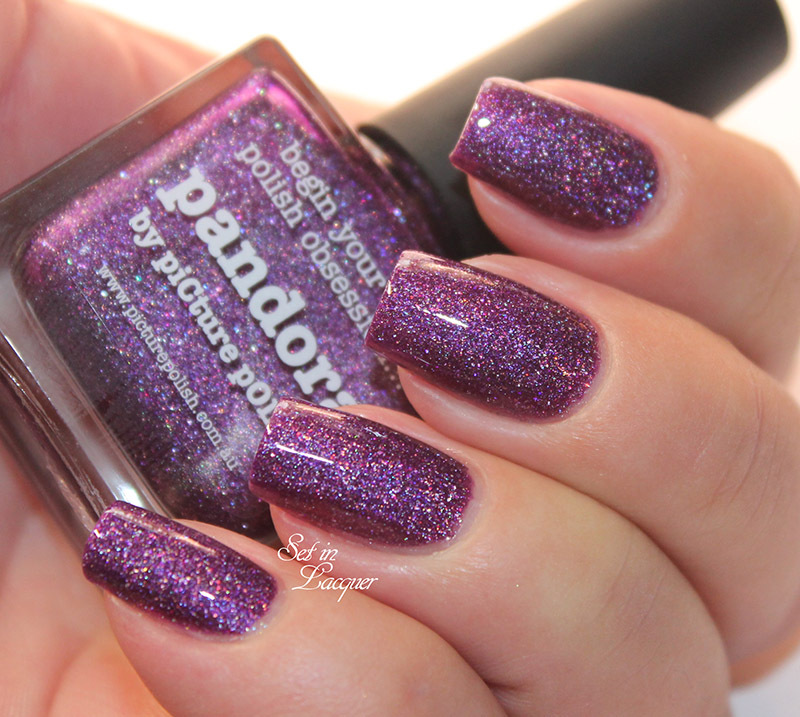 Pandora is a dark purple scattered holographic polish. 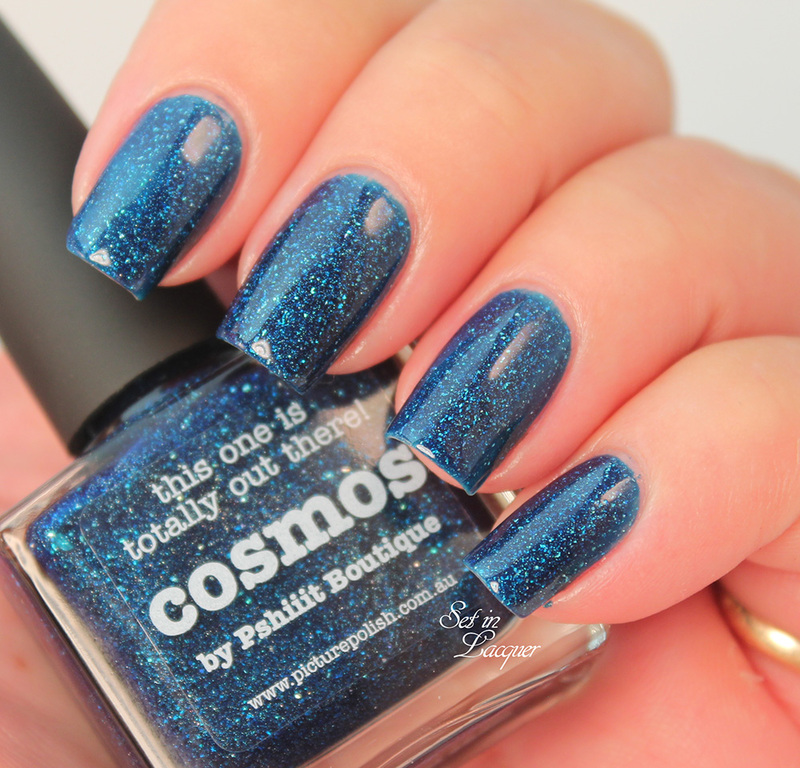 The depth of this polish is mesmerizing. The scattered holo provides quite the optical illusion. 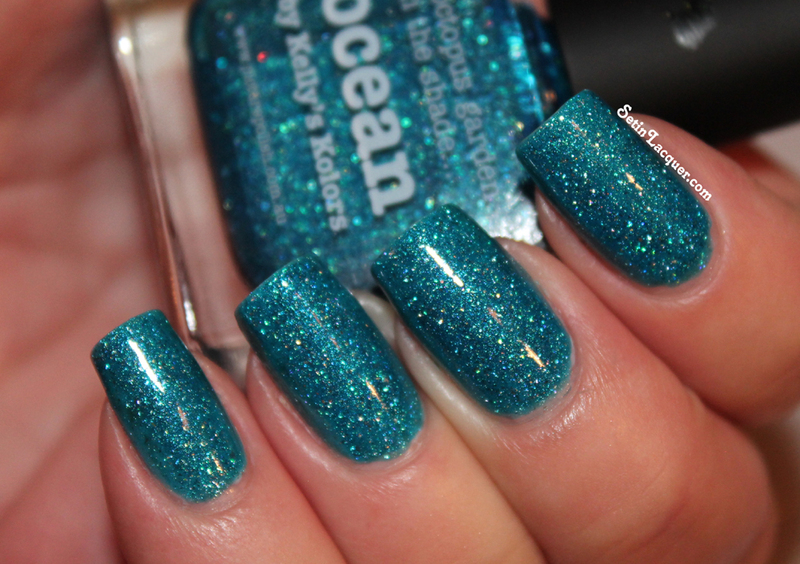 It dries smooth on the nail as it doesn't contain glitter. This of course makes it a breeze to remove as well. I used two coats of Pandora and a top coat for these swatches. 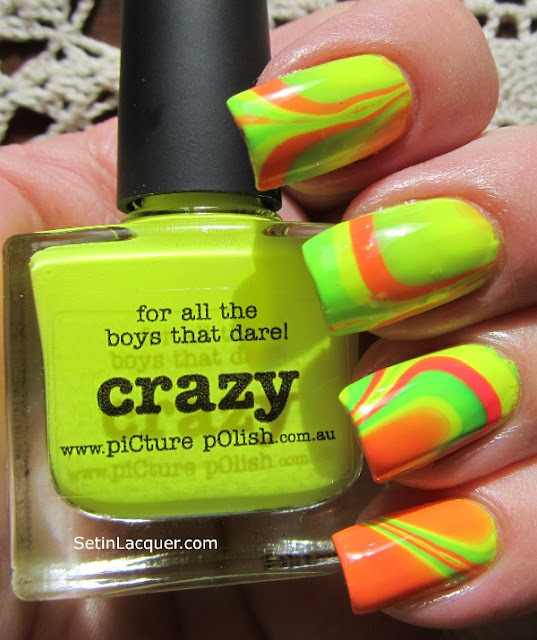 This polish is 5-free. 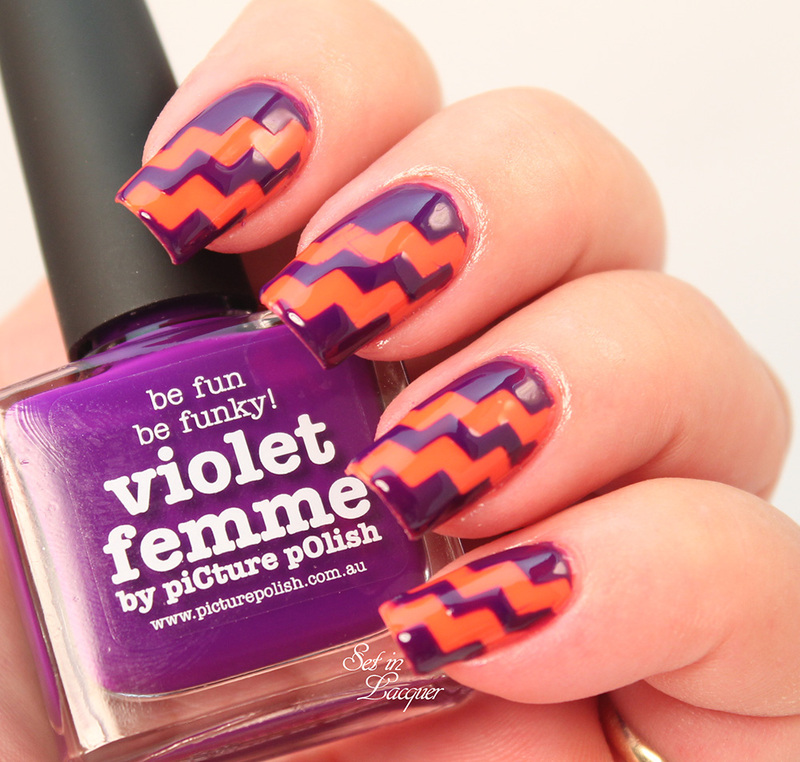 piCture pOlish creates some fascinating shades. Make sure you check out some others. This polish was sent to my by Color4Nails. Check their website for additional colors and other brands. 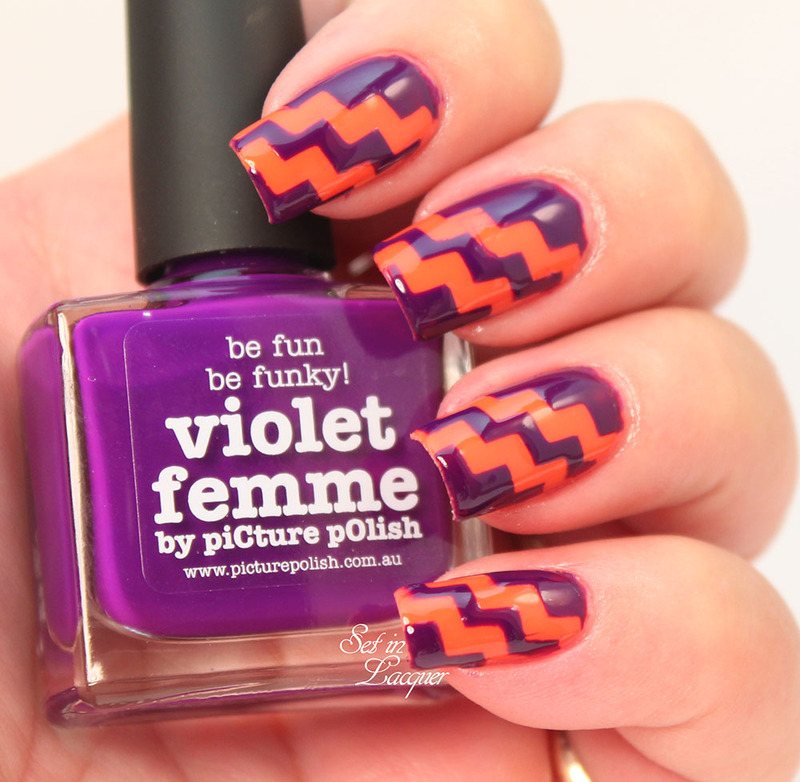 This polish is available at piCture pOlish, Color4nails or several other international stockists. 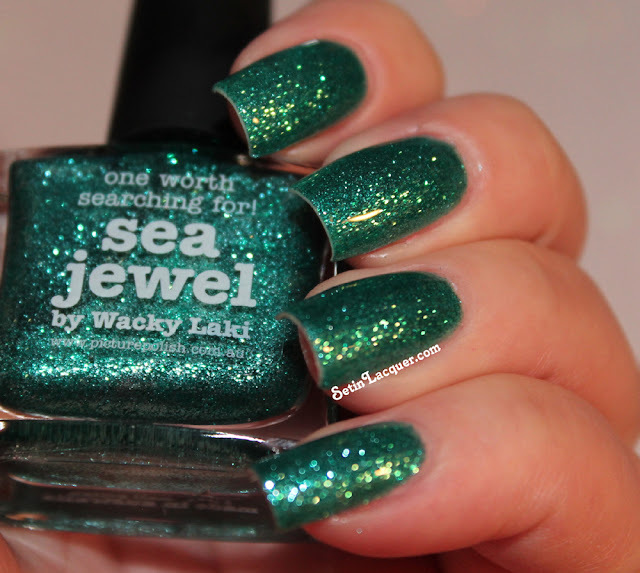 This polish was sent to me for review. All opinions are my own. 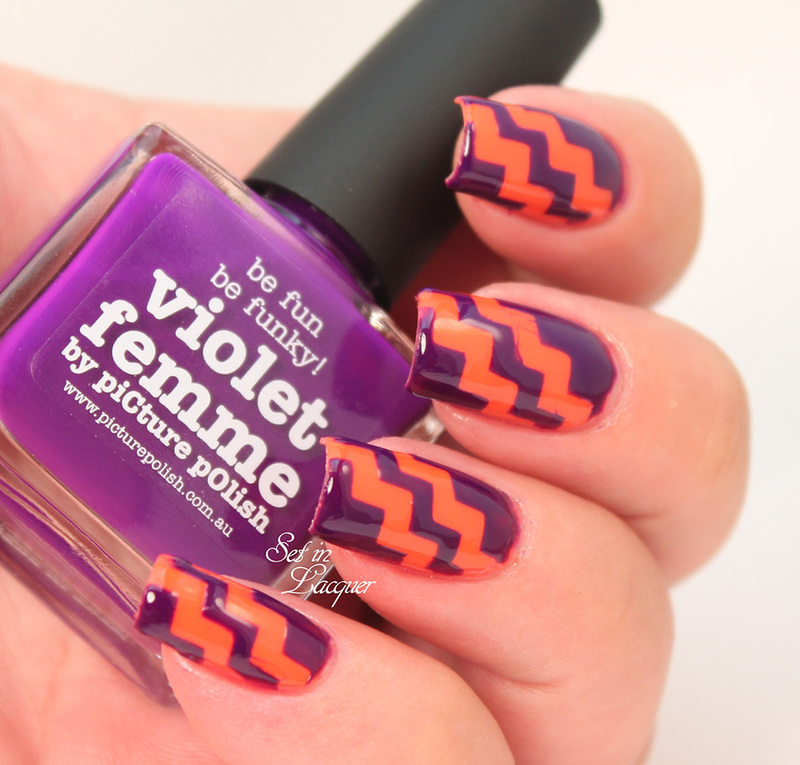 Douceur is an amazing polish and is typical of the standards that I have come to expect from piCture pOlish. Douceur was created with Ophelie aka Tartofraises. Douceur means 'sweetness' in French! Douceur is a french pink jelly with multi-sized hex glitter in magenta and mulberry with scatter holo shimmer for that added touch of sweetness and depth. It is oh so pretty! 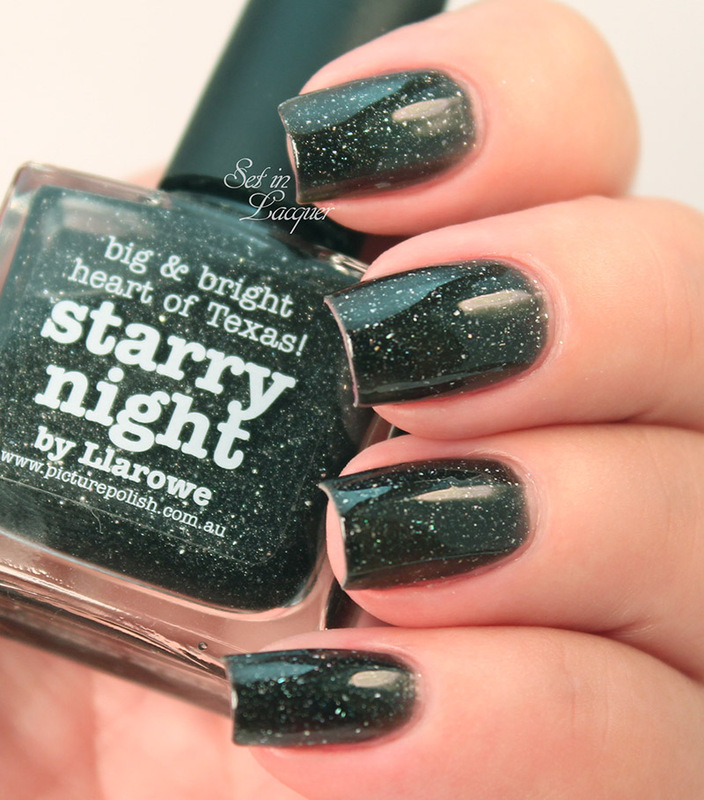 Let's take a look at this sweetheart of a polish. This is two coats of polish and a top coat of Seche Vite. 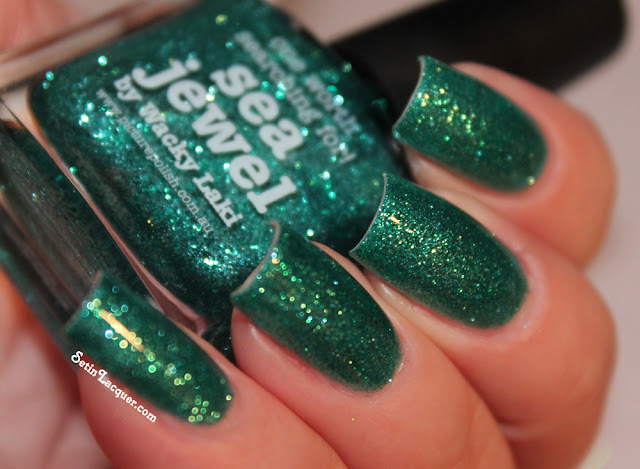 Sea Jewel is an amazing polish and is typical of the standards that I have come to expect from piCture pOlish. 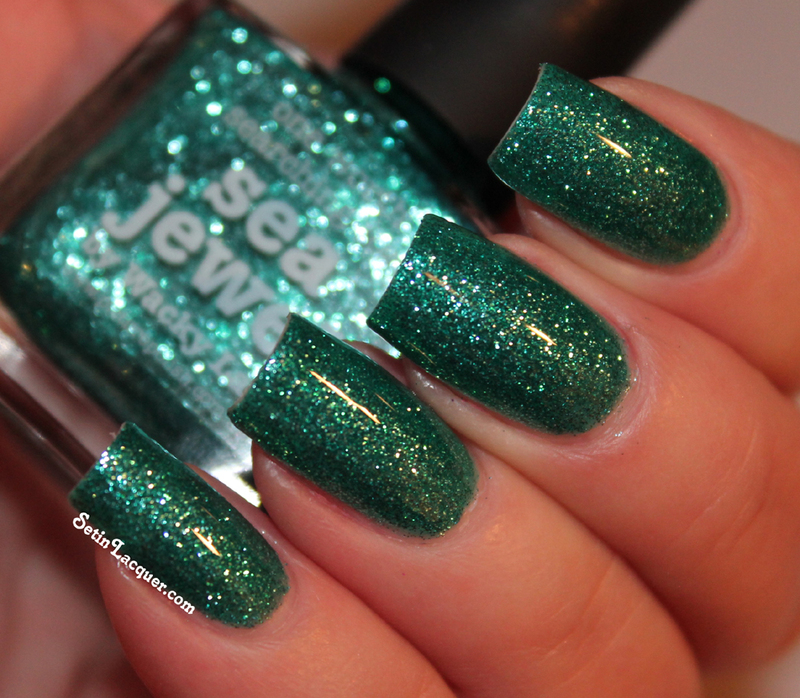 This gorgeous, sea green metallic polish is the perfect blend of green and silver particles that merge together to create a serene, yet vibrant polish. It applies flawlessly and dried to a high-gloss shine. This polish was a collaboration with Wacky Laki. 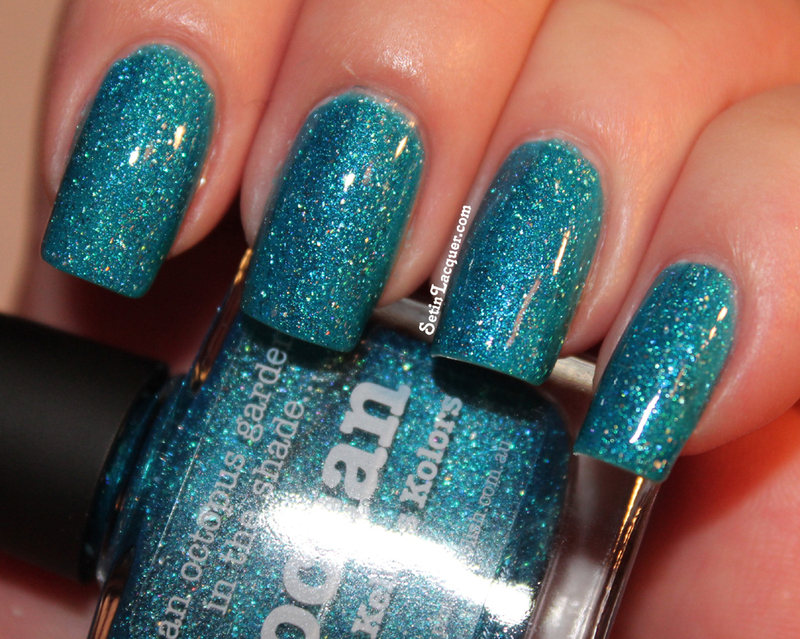 Ocean is typical of the standards that I have come to expect from piCture pOlish. 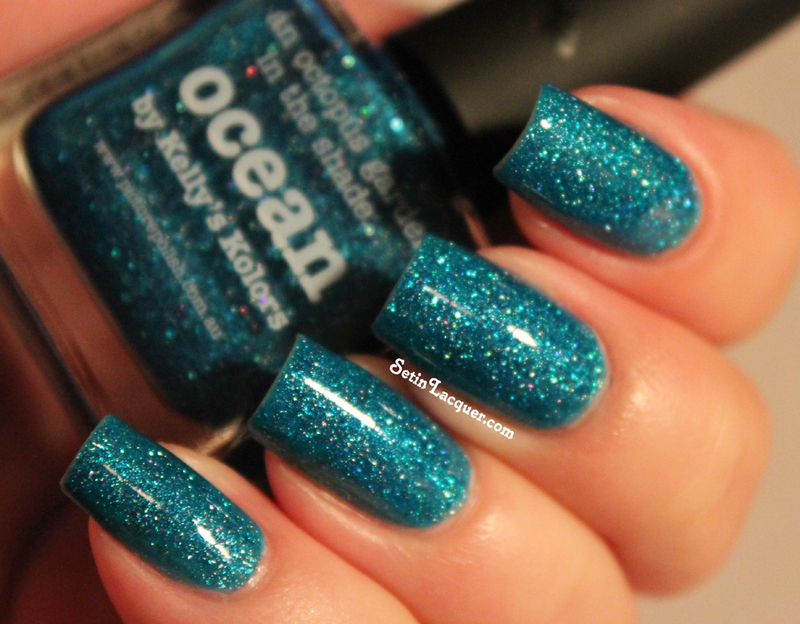 This gorgeous, heavenly turquoise blue jelly polish is a scattered holo and has no glitter but an amazing shimmer that transforms with light changes. It applies flawlessly and dried to a high-gloss shine. 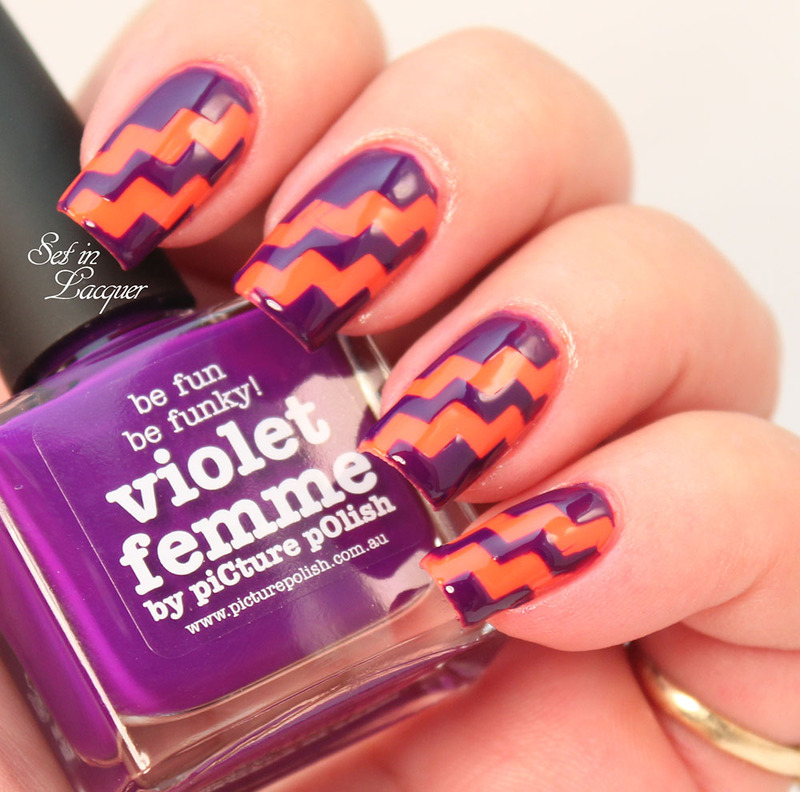 This polish was a collaboration with Kelly's Kolors. 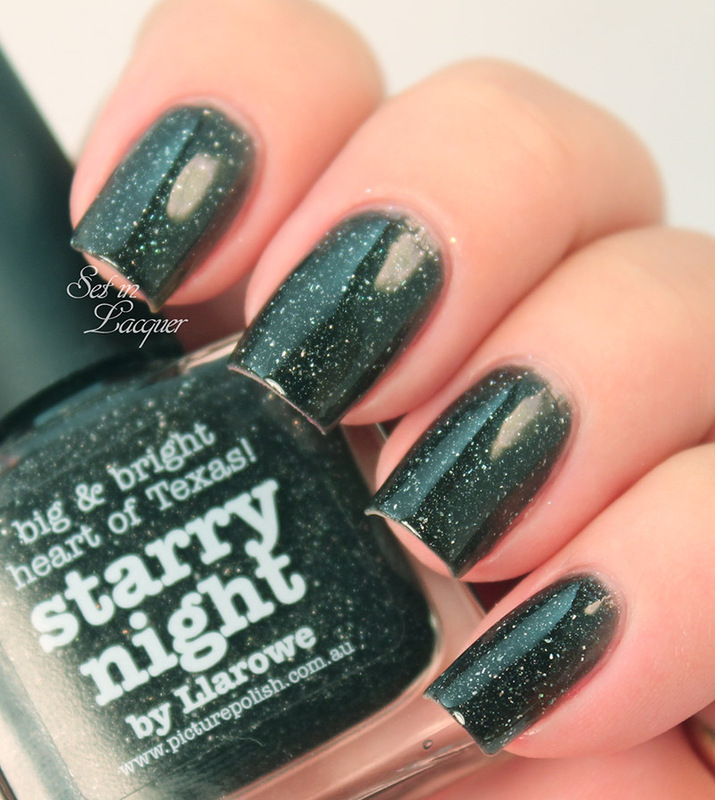 Let's take a look at this jewel of a polish.